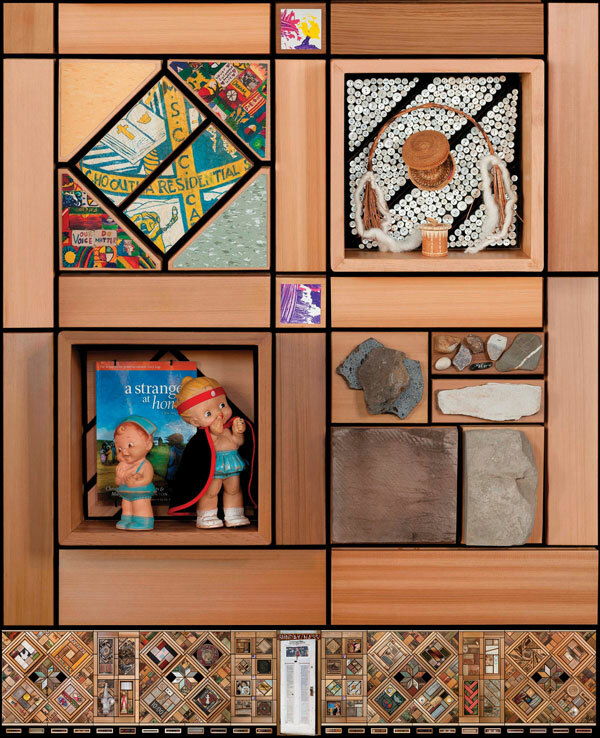 The Witness Blanket, a large-scale art installation, weaves together hundreds of objects reclaimed from Indian Residential Schools and other important sites in Canada—to recognize the atrocities of the Indian Residential School era, honour the children, and symbolize ongoing reconciliation. Come see the Witness Blanket, Pieces of History, on display from September 13—November 8 in Evered Hall, UFV Abbotsford campus. Wednesday, September 13, 2017 at 7:00 pm. President’s Leadership Lecture Series on personal and community journeys of reconciliation, with a focus on the action that we can all take.